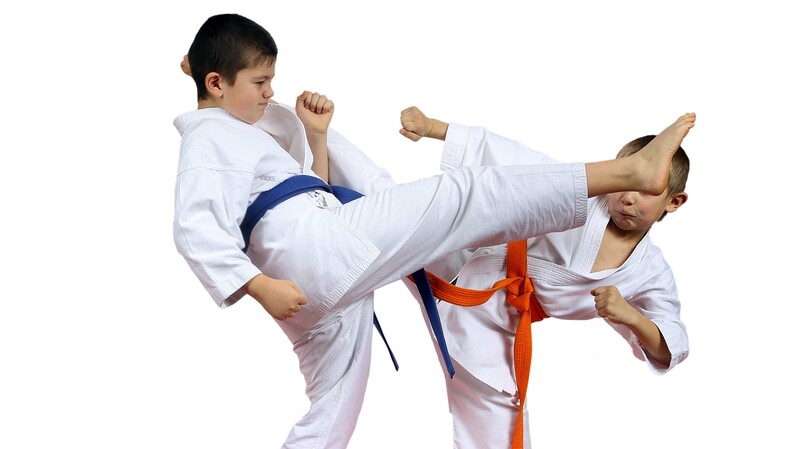 Date: Nov 13 2018, 12 a.m. - 11:59 p.m.
Fort Detrick’s SKIESUnlimited martial arts instructor teaches children and youth the physical aspects of martial arts, as well as how to perceive and avoid danger, avoidance and escape methods, and how to respond to a potential or actual threat. Students will also experience the spiritual side of the martial arts, and will be taught the importance of building one’s personal character. We can accommodate all types of students, from beginner to advanced.